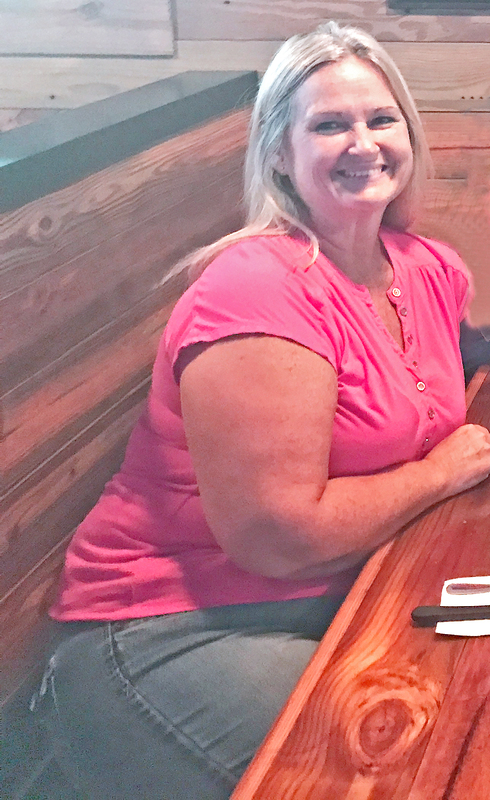 Wendy Cawthorne may always look back at the motorcycle accident she had some 20 years ago as one of the pivotal moments in her life, not because of the bodily injuries she sustained, but because of the bodily changes that followed. Though the accident derailed her for a good six months, it is what happened after Wendy recovered that impacted her life the most. “My recovery took months,” Wendy explains. “It’s my own opinion, but I have always thought that my metabolism must have changed around that time, because I was still eating like I always ate, but all of a sudden, my weight started to creep up. Now 52, Wendy had been trying to rein in her weight gain for more than a decade, but it wasn’t until after she was encouraged by Thomas A. Aguero, DC, to try the ChiroThin program that she found a weight-loss system that worked for her. ChiroThin is a customized, doctor-supervised, six-week, weight-loss program in which a few drops of a natural dietary supplement each day help participants lose stubborn weight and break the bad habits that resulted in them becoming overweight in the first place. After trying several other diet and exercise programs and failing to realize the desired results, Wendy was skeptical that the ChiroThin program would work. 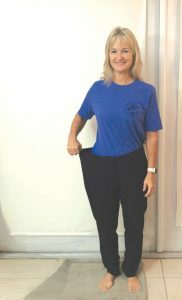 After beginning the ChiroThin program about a year ago, Wendy lost 35 pounds. 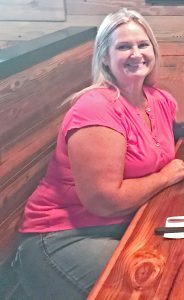 She moved into the maintenance phase of the program last April, and since then she has lost an additional 40 pounds. Since entering the maintenance phase of the program, Wendy has also become more physically active. She rides her bike regularly. The combination of the diet program and the added exercise has made another profound difference in her life. “This program also changes your metabolism, and I’ve experienced that,’’ she says. 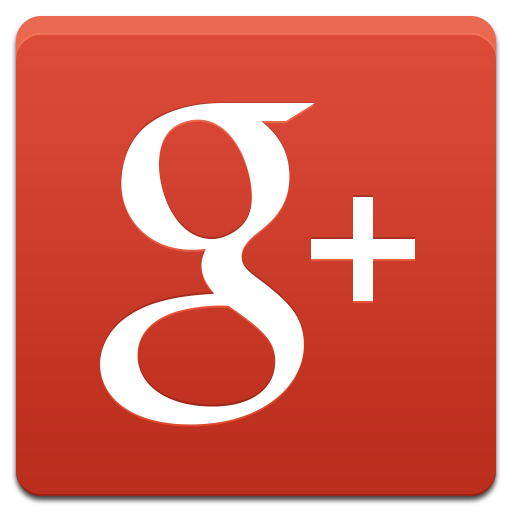 “During Thanksgiving I overdid it a bit and gained about five pounds. But after just three days, I had already lost those five pounds.